Despite some very well-publicized successes in busting gang members with the help of social media, young, law-breaking New Yorkers are still documenting their crimes on Facebook. 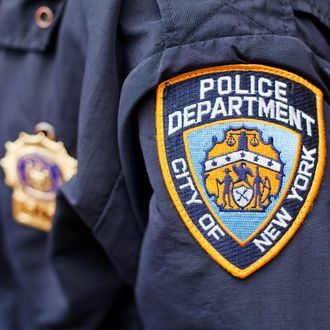 In Brownsville’s 73rd Precinct, officers credit weekly online searches with helping to collect 199 illegal firearms in 2012, the most of any precinct, and 25 more already so far this year, the Daily News reports. Even the New York Civil Liberties Union, long critical of the department’s stop-and-frisks, agrees: “Doing homework, where you go where the guns are is more effective.” Your privacy settings are your own problem.